Providing high-quality service to each and every user. 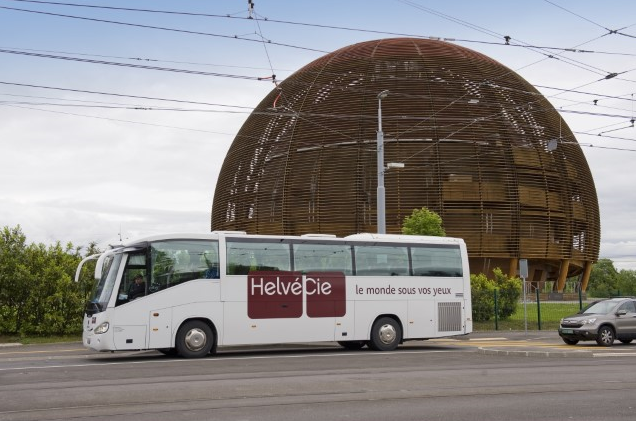 HelvéCie originated from the merger of long-established local coach operators, and has since become one of the leading coach companies in French-speaking Switzerland. 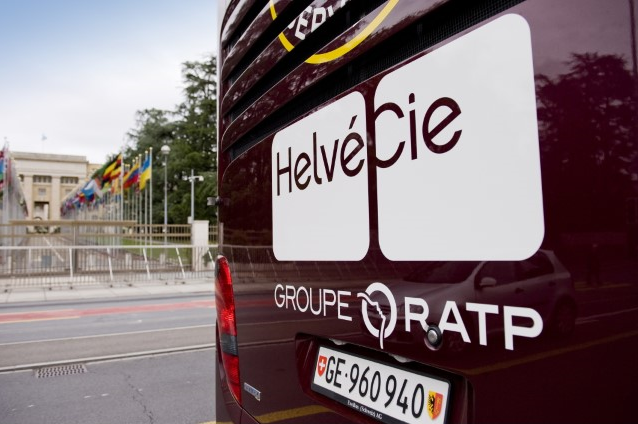 Regular transportation: rail replacement bus services, corporate contracts, shuttle services for academic groups (International School of Geneva, Institut Florimont), a regular seasonal route between Geneva and the Tarentaise Valley in winter, and city tours (Geneva Tourism & Conventions Foundation). Occasional transportation, whether long-distance or local: for events, travel agencies, companies, schools, associations, sports clubs, etc. Organized excursions that are all-inclusive: for companies, associations, and local government. Package deals for the general public (Europa-Park; Skibus; cultural, sports, religious or themed events). 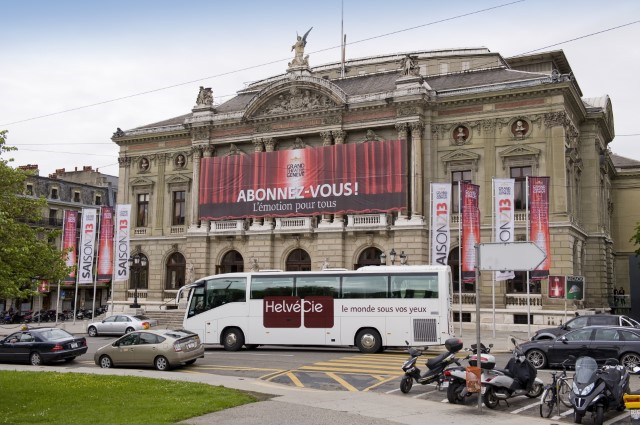 We support and provide transportation for a wide range of sports clubs, such as the Genève-Servette Hockey Club, and for major events like the Montreux Jazz Festival.